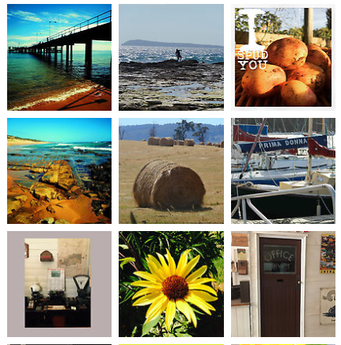 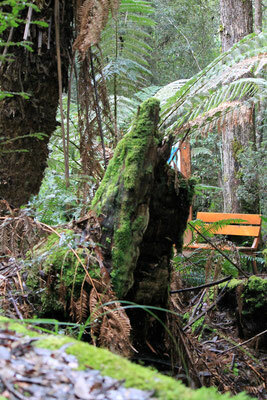 Tasmania is a state that has much to offer visitors in the winter time. 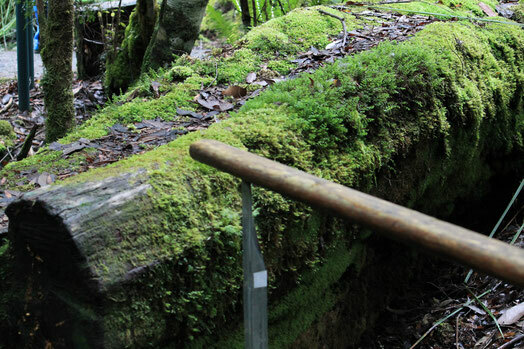 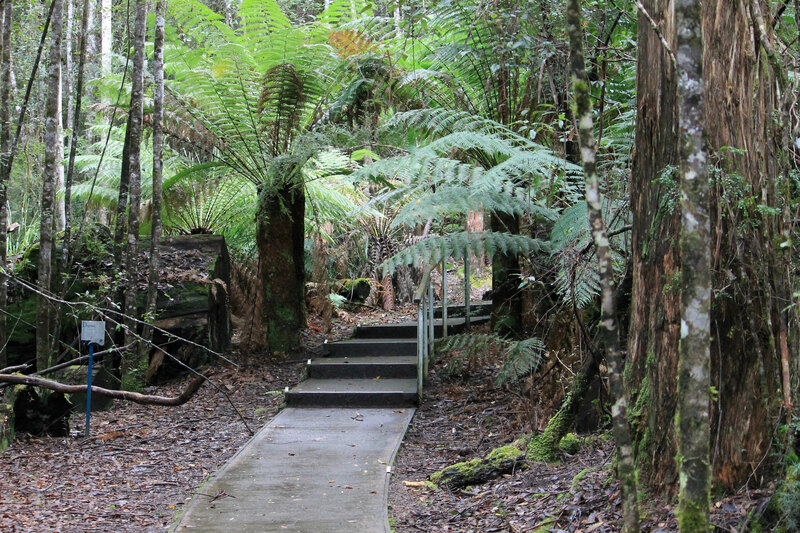 With vast world heritage listed forests it provides a wonderful escape for the nature lover. 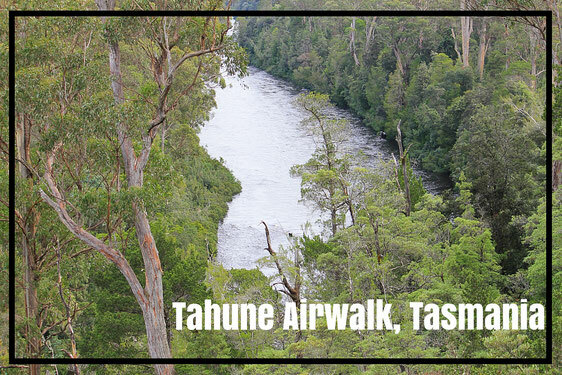 While visiting for a 10 day tour of the whole of the state, we found Tahune Airwalk, which is one of the most visited tourist attractions. 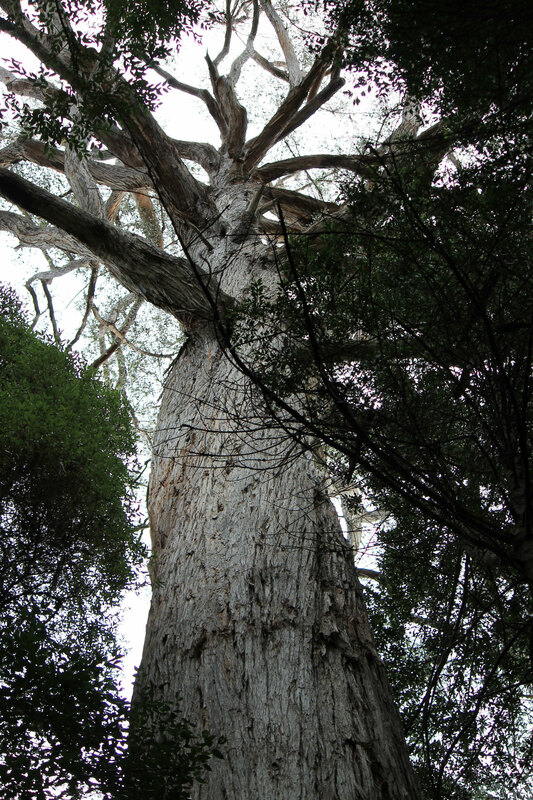 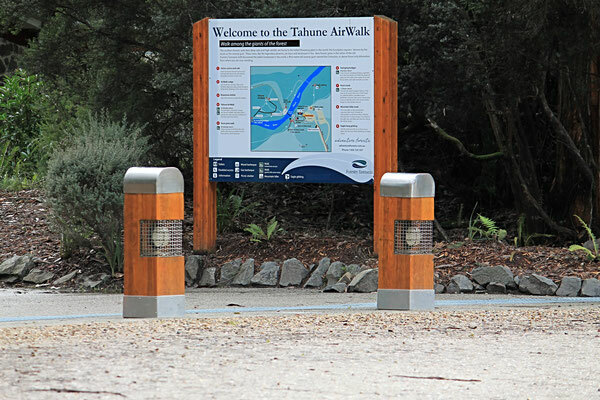 Located in Geevston in the southern area of Tasmania, which is also famous for its produce, namely apples, the Tahune Airwalk features many of Tasmania's unique Huon Pines, which have a glorious and distinctive aroma. 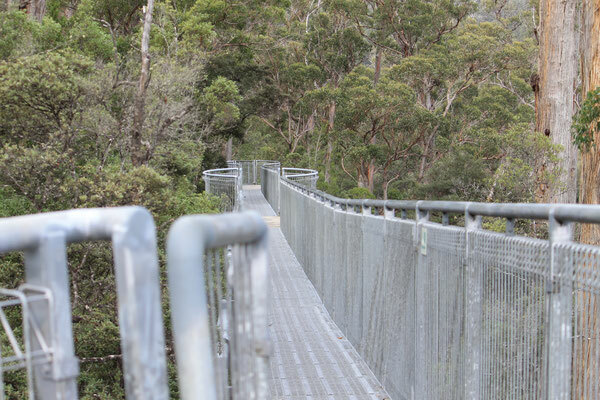 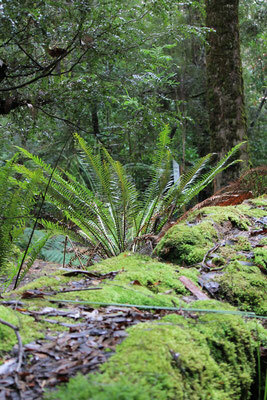 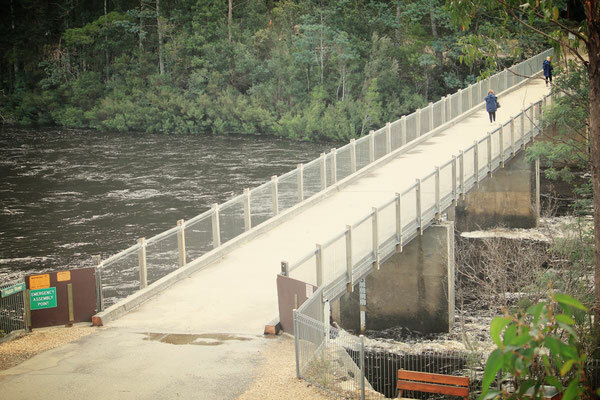 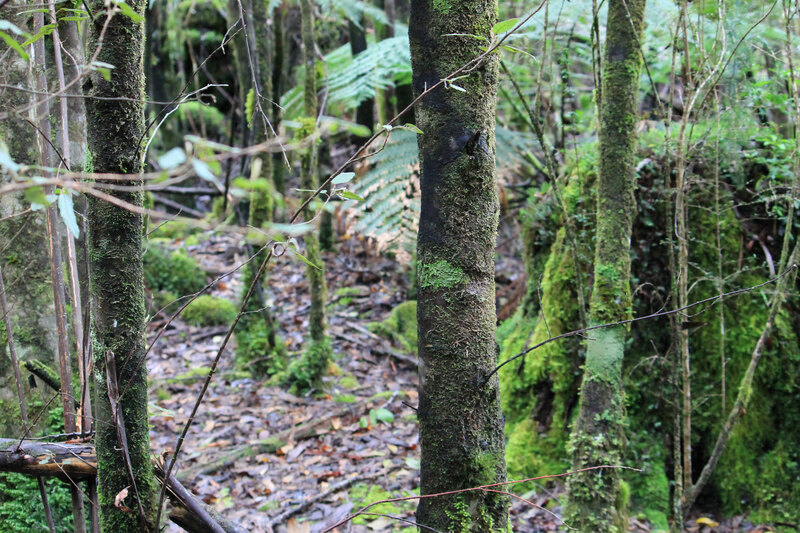 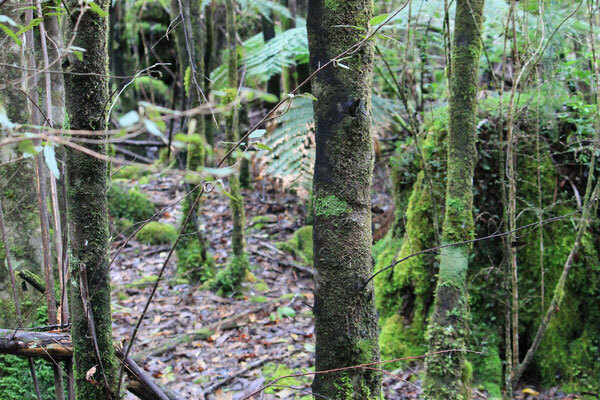 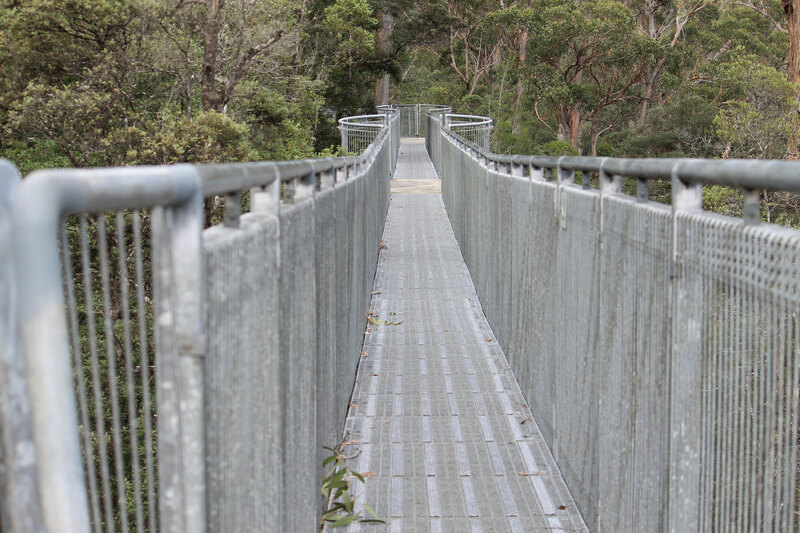 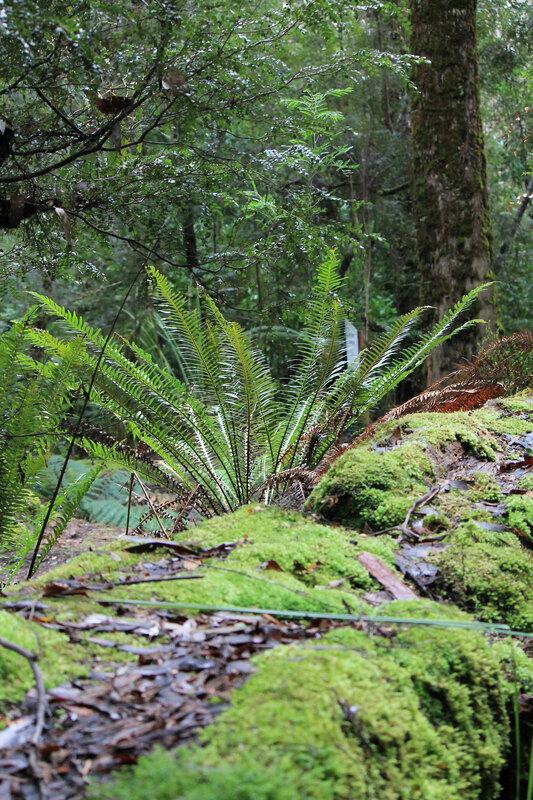 The park has a 20 minute ground level walk over boardwalks through the Huon Pines and across the Huon River below. There are also two cable foot bridges that cross over the Huon and Picton Rivers. The walk up to the air walk is 112 steps, but is gradual, so it doesn't feel steep, and we managed it with two small children. As it is in the forest, it can be damp, but is covered with wood steps and boardwalks. 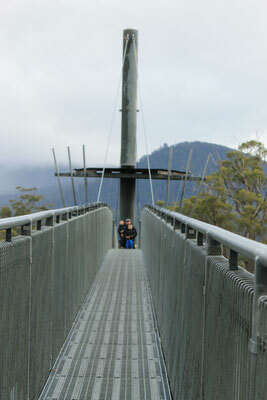 The whole airwalk takes about an hour to complete, with plenty of seating for stops and handrails for ease of movement. 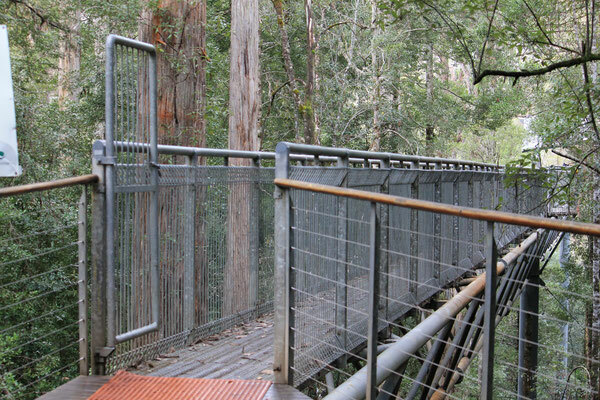 The airwalk sits at various heights, depending on the section, it can sit anywhere from 20 metres above the ground up to 50 metres above the river, giving the best views of the forest, and the freshest air! 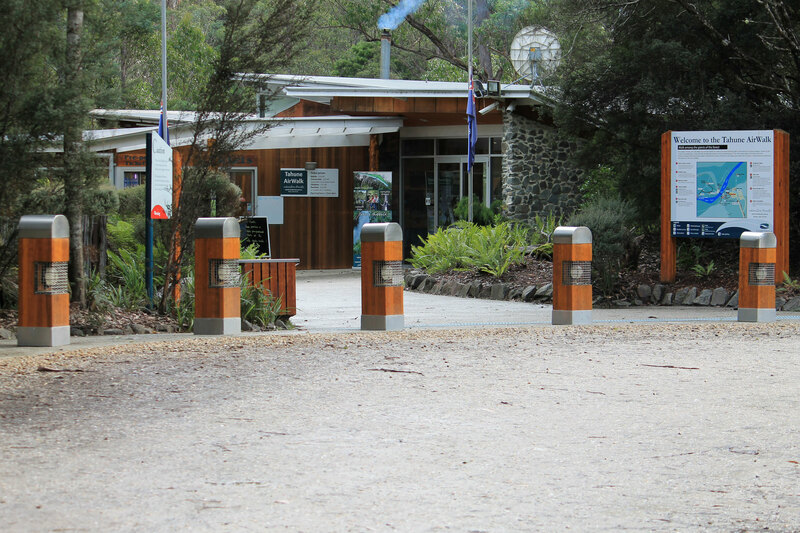 The facilities that sit on the edge of 1.6 million hectares of forest also include a restaurant, toilets and gift shop featuring many Tasmanian wooden gifts. 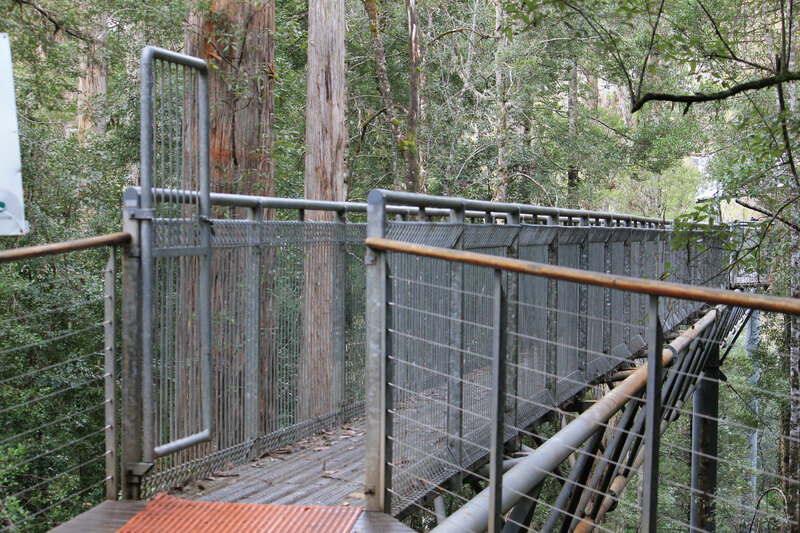 The restaurant has a balcony area, which makes eating lunch in the treetops very special, and why would you sit inside, when right outside is so spectacular? This a walk you simply could not forget and will go down as one of my absolute favourites of all time.